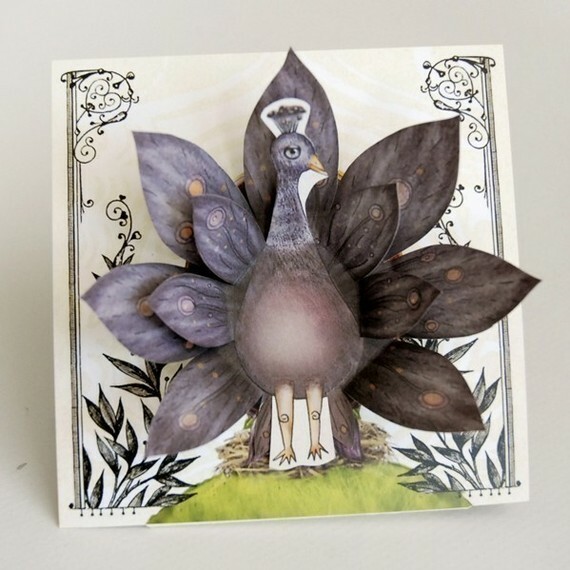 This is a very clever card and the Etsy shop has many great items, you can see more here. This decoder card is very clever indeed. 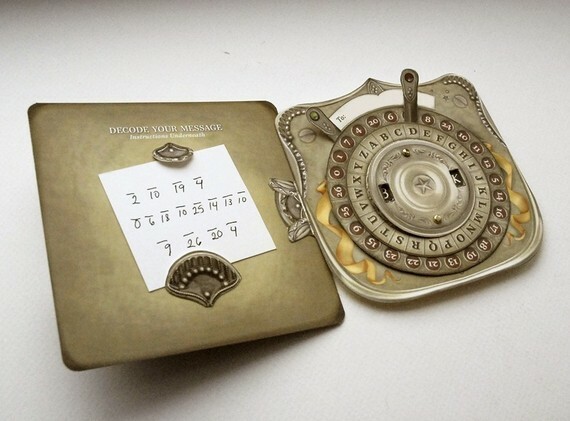 I need one of these so I can send secret messages.